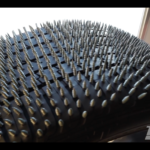 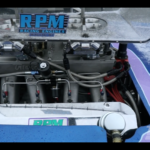 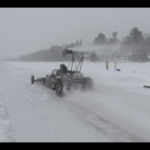 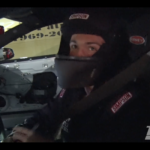 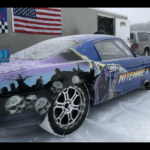 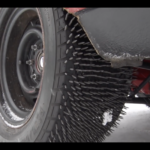 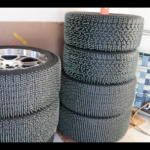 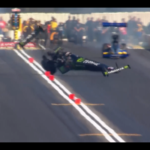 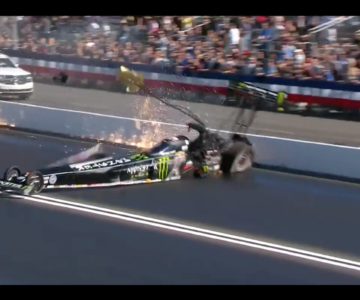 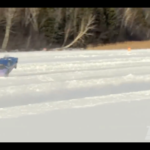 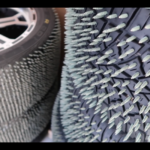 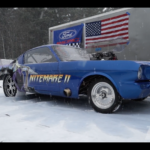 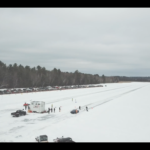 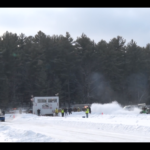 VIDEO: Ever Go Drag Racing On A Frozen Lake??? 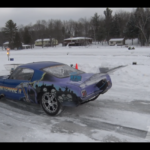 Now you know you are putting the power to the ground if you can do wheel stands on ICE! 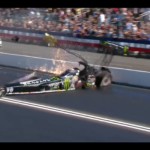 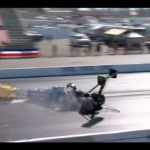 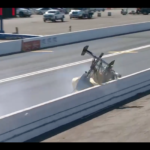 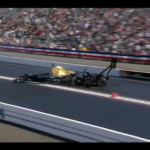 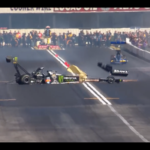 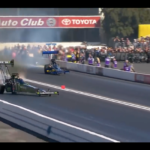 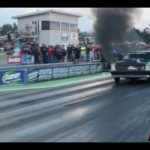 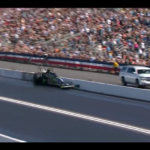 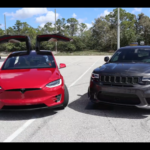 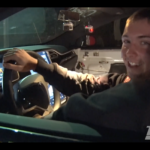 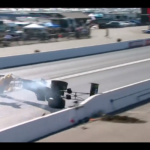 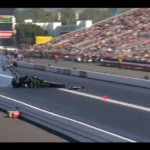 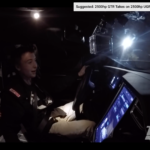 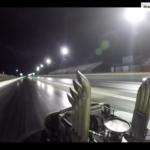 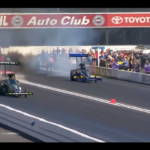 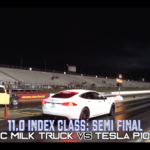 VIDEO: Tesla P100D Goes Drag Racing…Hurts Muscle Car(s) Feelings! 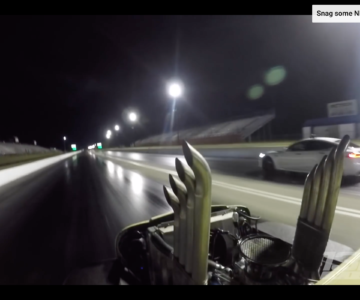 Tesla P100D Goes Drag Racing…Hurts Muscle Car(s) Feelings!